Transport can be extremely important when it comes to your wedding day. We want you to put your faith in us, so relax and leave the transport to us! 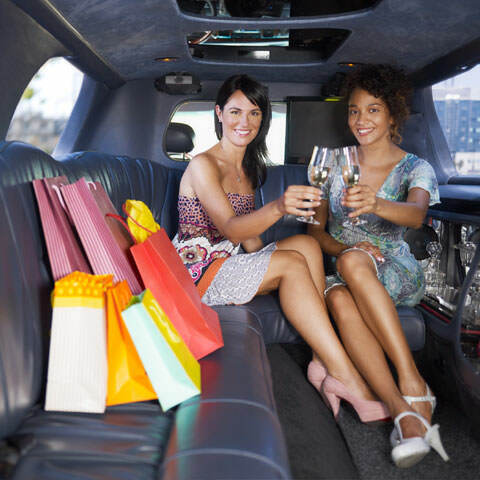 The team at The Limousine Bureau will ensure your day will go without any transport difficulties. The Limousine Bureau provides a first-class service, each and every time. If you would like to find out more please call today. Impress the guests at your wedding with our stunning collection of wedding cars in Essex, we have vehicles to make your day extra special. 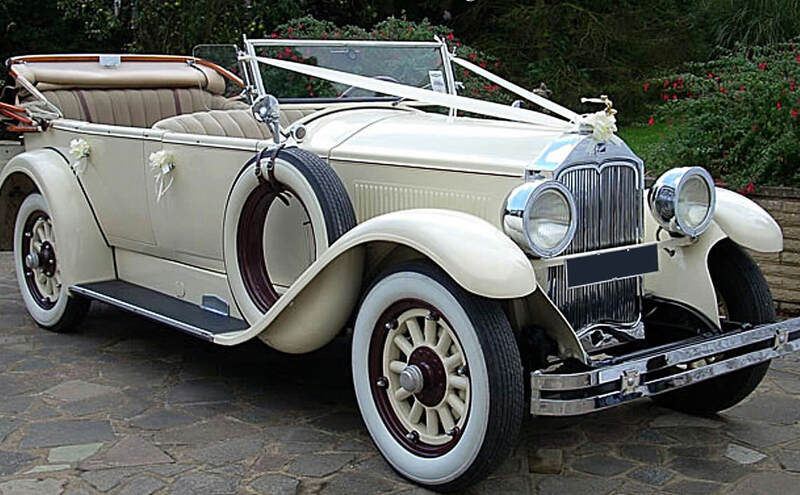 Offering a collection of modern and classic wedding cars to suit any requirement, we cater for parties, special occasions and ceremonies in Wickford, Essex and throughout London, providing wedding cars in Kent, Surrey, Sussex and further afield. Arrive in one of our stylish modern or vintage wedding cars and enjoy a luxury experience from beginning to end. 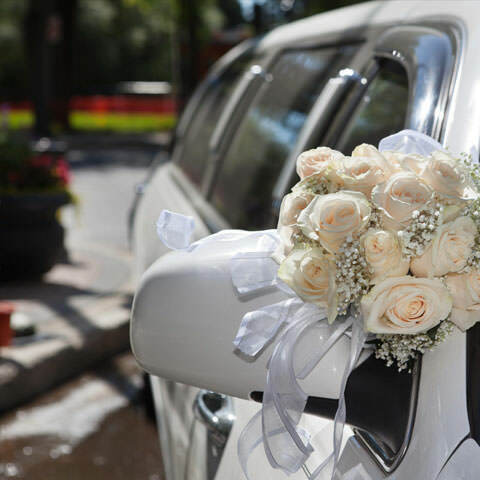 We offer well-appointed limo services for any type of occasion and provide beautifully presented wedding transportation that helps to make your day go without a hitch. Our professional and highly experienced chauffeur has over 30 years of experience and will do everything in their power to get you to where you want to be on time. They will cater for your individual requirements and ensure the journey inside your sumptuous wedding car is a memorable occasion at every single stage. 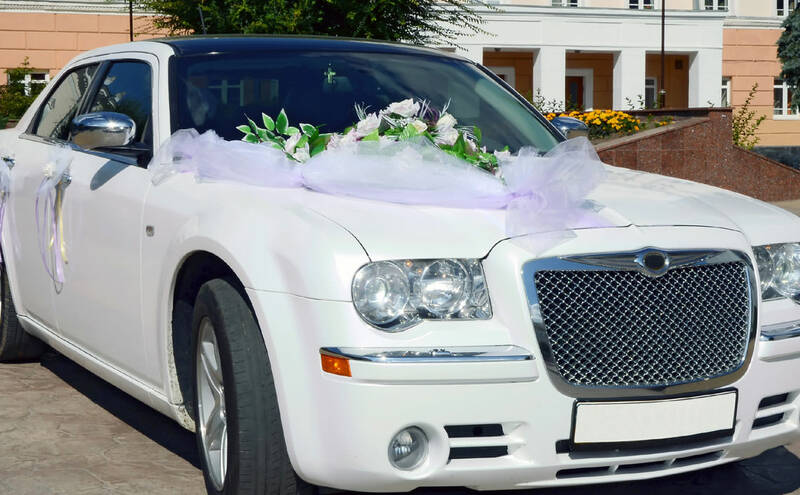 If you are panicking and feel like your wedding plans are getting out of hand, do not worry, the team at The Limousine Bureau are here to help. We can put you in touch with our trusted and highly experienced contacts within the industry such as florists, bridal shops and cake providers. With our assistance, you can organise those finishing touches without any stress. Simply get in touch with us here at The Limousine Bureau for first-class wedding transport in London, Essex, Kent and all surrounding counties. You can contact us here or to speak to us in person call 01268 350 228 today.